The Monthly Tee Club is a subscription service that sends you a brand new and funky t-shirt every month. The parcel is slim, discreet and fits through most letter boxes, so if you're not home you don't have to worry. I am really pleased with the quality of the service and product received by the Monthly Tee Club. It is clear that they know their stuff and the subscription service offers great value for money. At £9.99 every month you get a new quality and funky t-shirt: what's not to like? Highly recommended by ME. Amazing coffee delivered to your door from £12.95. Get the coffee you need for your cafetiere, espresso, filter, aeropress or even wholebean. Union Hand Roasted Coffee hand-roast their coffee in small batches. Tiny, carefully-tended batches. To them, roasting is an art. And it shows. All their coffees are rated "Speciality" on the SCA’s international scale – the definitive measure of coffee quality. Every month the Geeky team from MyGeekBox hand pick a selection of products and send them directly to you in a great blue box. Typical products that can be found inside your box: t-shirts, comics, pop vynil, collectibles etc….. I really like the idea behind MyGeekBox. The choice of products is great and for sure it will appeal to daddy geeks! If you like super heroes, comics and collectables this is a great subscription box. The #mygeekbox community is great too! I think the geek team working at My Geek Box are doing a really great job and for sure you are in good hands! From £16.50 a month. My drawer is full of socks and I am the type of guy that thinks we can never have too many undies and socks! 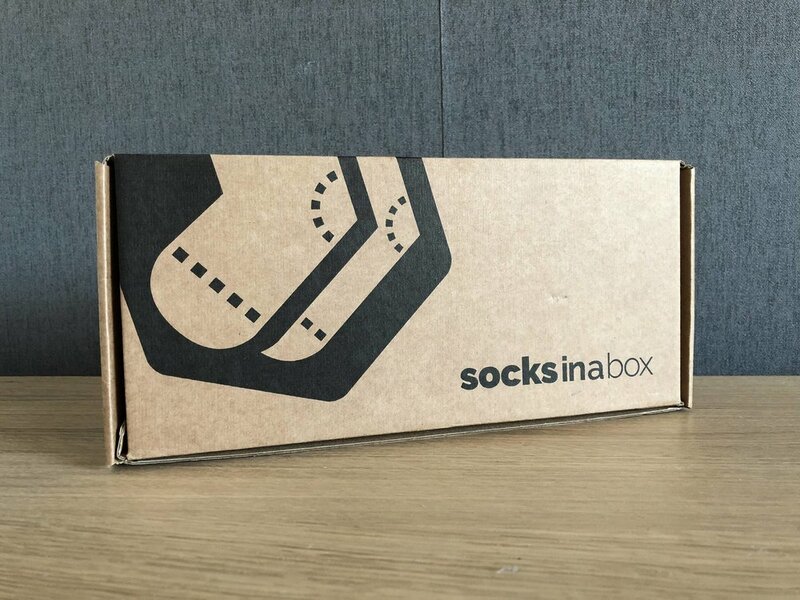 Socks in a Box is one of my favourite subscription boxes. I wrote a full review in December 2016 but since then they have made a lot of positive changes to their service. They have a brand new website that is user friendly and smart. For each type of socks you have option of a 3 or 6 monthly subscription. The value is amazing (£19.99 for a pair of socks every month during 3 months and free delivery!). The new packaging is really well designed and has a nice premium feel about it. The socks are made of high quality material and fits perfectly well. I have one pair that looks like new since December 2016! If you think stylish and funky socks are a must have in your wardrobe, you have to check their website and give Socks in a Box a try! I hope you have enjoyed this post and find it helpful. Don't forget that you can find more interesting contents on my Youtube Channel (click here), and if you subscribe to my channel you will be updated weekly with my new videos. I can't wait to read all your comments. Have a nice day!